If there was one letdown of the Disney experience, it was this: not everybody who works there believes it is the happiest place on earth. It wasn’t like that on past trips. Everybody was cheerful. Really cheerful. Sickeningly cheerful. Hey-that-kid-just-ate-too-much-funnel-cake-and-barfed-on-my-shoe-but-I’m-still-freakishly-happy-about-it-cheerful. And after all, that’s the Disney Way. 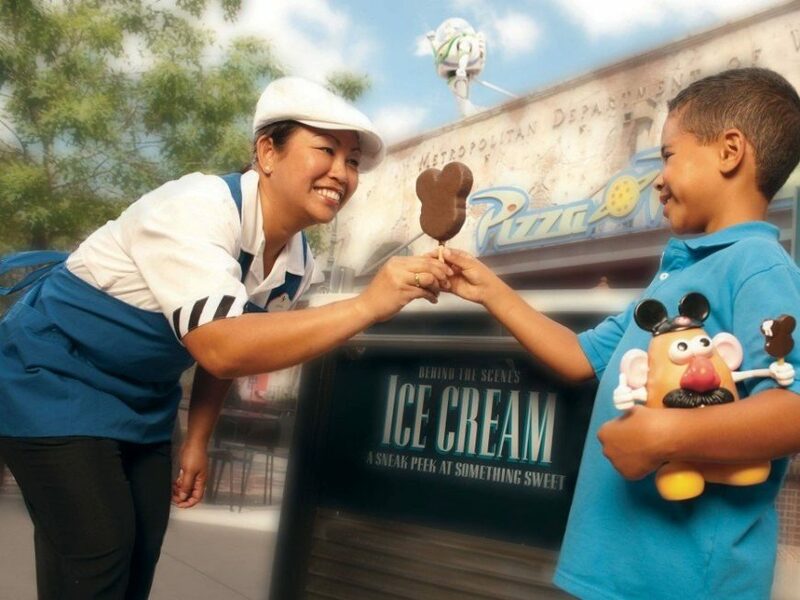 It’s the role of the cast member to create a little magic and make somebody’s day. And for the most part, that’s what I experienced. Rafael was a blast. Phil the concierge was incredibly helpful. Joann the housekeeper twisted our towels into fun animal shapes. Of course there are deer in the park. And of course it would be bad to hit one. Bambi’s had a bad enough life. I hold no ill will against deer. So what does the church learn from that? Simply this: we polish our people. True, we may not be giving people directions on how to ride a train (yet…but a guy can dream), but every weekend our volunteers interact with thousands of people. That’s thousands of opportunities to design a great experience, and thousands of opportunities to turn someone away. “That’s not my responsibility.” If you’re asked about it, told about it, questioned about it, or informed about it, it becomes your responsibility. Your issue to fix. Your time to shine. Don’t hand off and forget, embrace and wow ’em. “No.” Figure out a way to say “yes” when you can. Rather than dying by your policies, live by a spirit of generosity. And if the answer really is no, cast some vision as to why the no is there. People can accept “no” if the reason makes sense. “I’m just a volunteer.” No one is just a volunteer. People either lead out of their giftings and passions, or they need to find another place to serve. And besides, guests at our churches don’t see unpaid weekend-warrior volunteers…they see living, breathing people who hopefully hold the answers and the hope that they need. What else? What are some other ways we polish our people? Comment below.